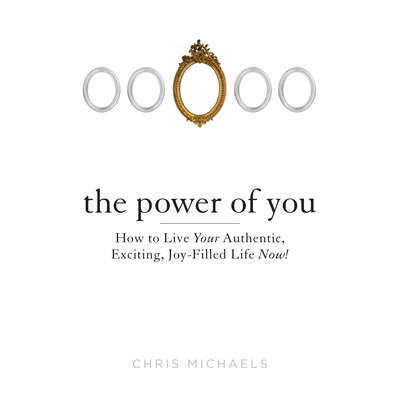 Chris Michaels, DD, is a life coach, national speaker and author. He founded the Center for Spiritual Living in Kansas City, Missouri and has served as its director for more than twenty years. As an educator and counselor, he has helped thousands of people understand the basic spiritual principles that govern life. With decades of study into the philosophies and spiritual nature of humankind, Dr. Chris is a leading authority on the new global spirituality movement.